Yummy and tangy rice, love the color. yummy yummy ..really nice color and i can imagine the taste..
superb da...lovely presentation..with more nutritional facts. 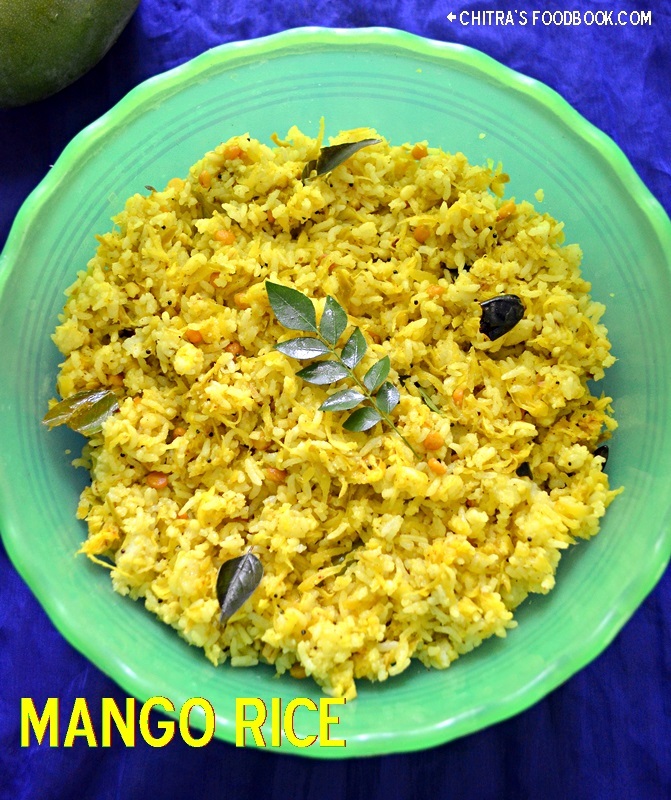 Tangy mango rice looks yummy...even the rice is mushy, am ready to have this delicious rice immediately..yumm! All your dishes are so colourful, just love your work. 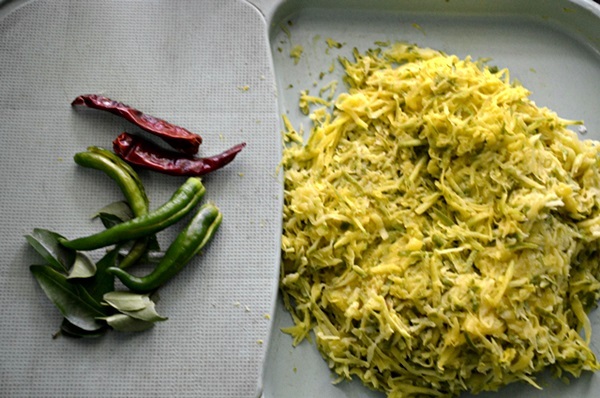 Love this simple and tangy rice. Perfect for summer Chitra. Another great recipe from you chitra. Mango saatham looks very delcious dear. Perfect mango rice. Loved the click too. Another forever favorite.... My hubby who did not know this prep, loved it the very first time I prepared this & from then, when it is the mango season, he would buy them for sure to get me to make this prep for him..... Awesome color!!!! Mouthwatering,wish to have some now! rice looks so colorful and yummy! love the tanginess of this rice!! yumm!